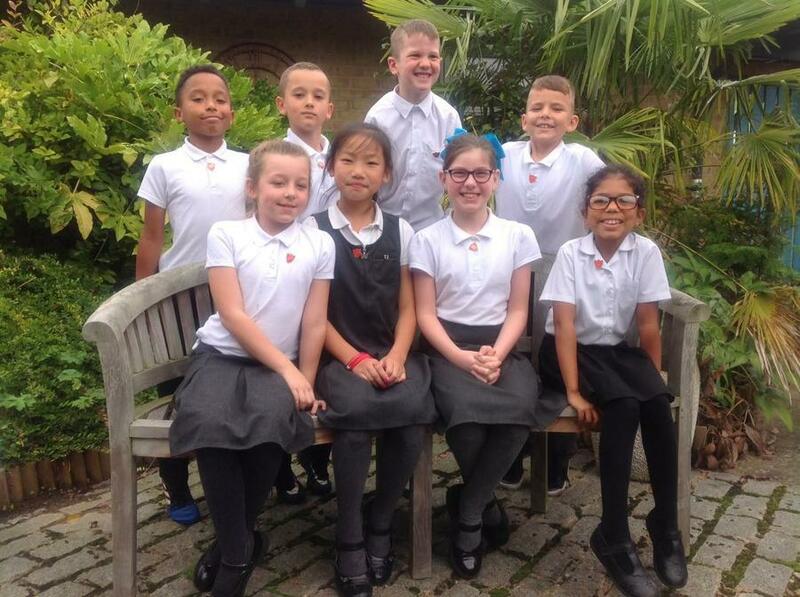 Our School Council represents the views of all our pupils. It gives pupils the opportunity to make their voices heard and feel part of the whole school community. 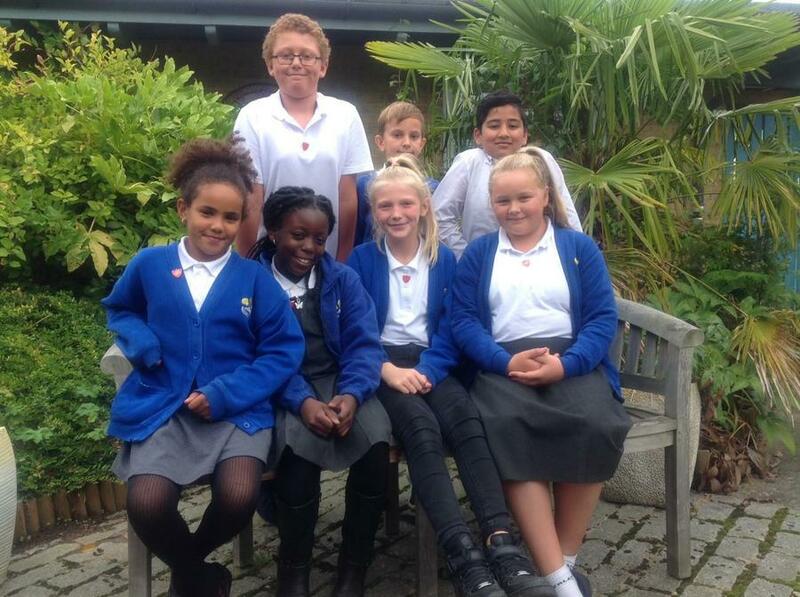 Each year in October a new School Council is elected. 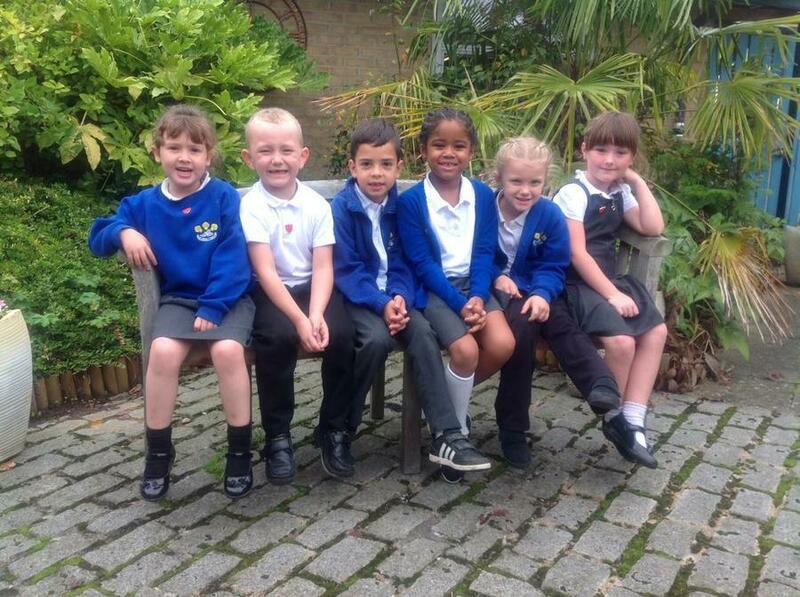 Two pupils are chosen from each class to sit on the School Council. In 2017/18 the School Council continue to hold fortnightly meetings. Some of the topics we are discussing are healthy eating, anti-bullying, charity fundraising events and ways of keeping the school tidy and good to look at. Recently the School Council ran an Anti-Bullying Poster Competition. Here are the winning entries, which were chosen by the School Council. There is some lovely colouring, but more importantly, the children really showed their understanding of what makes a good friend. Well done!